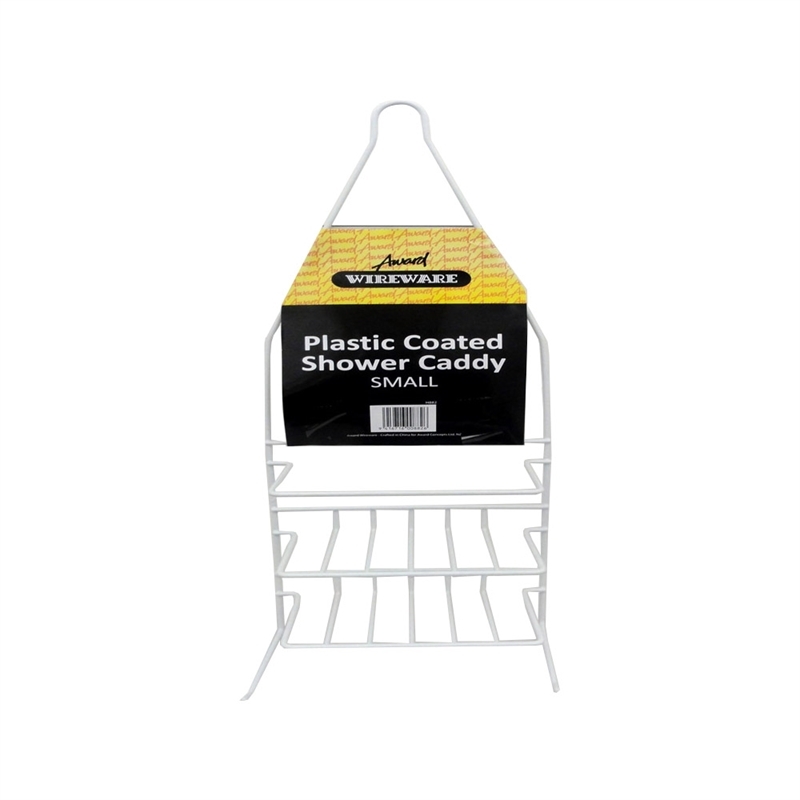 The Award Wireware White Shower Caddy is a simple and practical design. It can be hung over shower rods or roses. The plastic coated finish is easy to clean and prevents rust. Easy to organise your bathroom space.